First Contest for the SOS! I have noticed that quite a few of the other packs have a thing called the 'pack poem.' 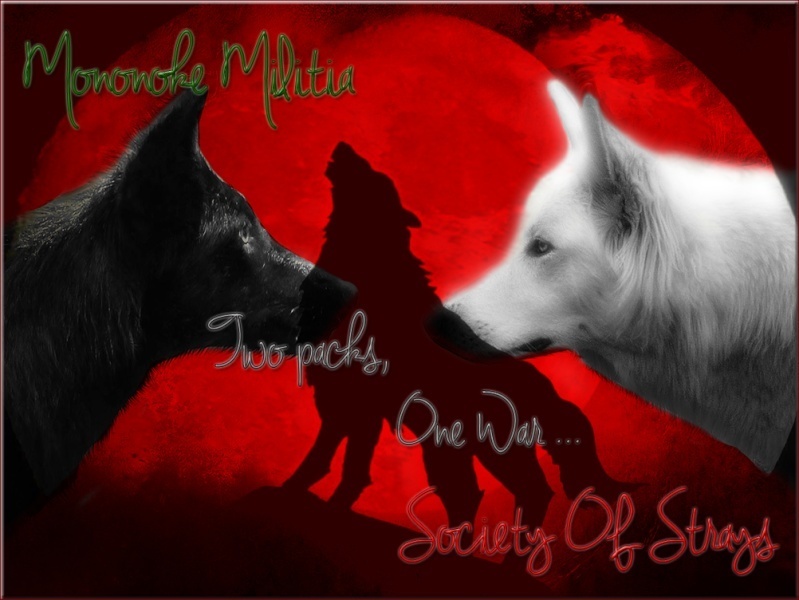 I'm just wondering if you guys would be interested in making the pack poem. The winner gets a promotion in rank and/or create a new rank for the society. They can become lead hunter/fisher/medic/etc regardless of their previous rank. Or they can head the new rank they created. Your poem must follow the rules for the SOS and the winner is decided by how many posts each gets. The poem with the most comments is the winner. Please do not double post! Have fun with this guys! No limit to the amount of lines either. note: I have extended the dead line for two more weeks to see if we have anymore ideas. Maddox is the winner for the winner for the society's poem contest.